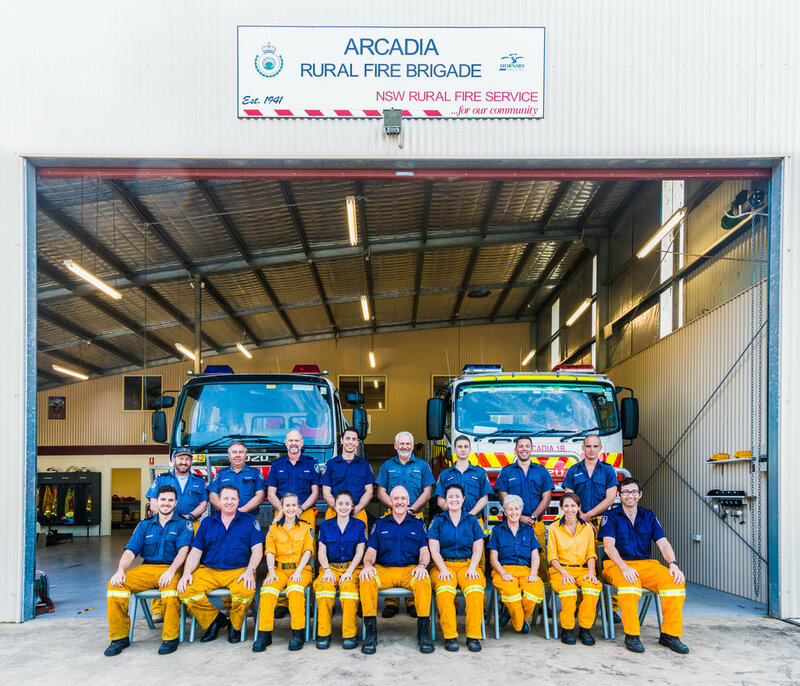 At our recent AGM, we saw a mixture of new and existing members take up vital positions that will see the brigade strengthen and grow to continue to support the many local communities with the service we provide. We are always looking for new members, old and young for active and administrative positions, we can offer something for everyone. In Arcadia's 76-year history, we can proudly say that we have the brigades 1st all women crew. It is an inclusive environment which has seen our female membership steadily increasing. Arcadia brigade is always standing alongside community, supporting the many activities such as the Arcadia School market day and the walk to school day that starts from the station, Bunnings BBQ days, and another event is Redfield college’s, schools community service program, where we are lucky to have 10, year 8 students get hands on and not only give back, but are able to experience what it takes to keep the station ready to go. During June, Fiddletown played host to the annual Hornsby Ku-Ring-Gai District's training exercise, which saw all 18 brigades compete in varying scenarios and a navigation exercise in Marramarra National Park. We would like to graciously thank the members of the community that allowed us to use their properties for varying exercises. This district event was not only a competition between brigades, but an excellent way to hone our skills and work cohesively as a crew in all different scenarios we are faced with.